AN IRISH WOMAN tried to jump from a window when appearing in court in Malta on drugs charges. State broadcaster TVM reports that three British people and an Irish woman were arrested at a party in Qawra for drug possession. Imelda Cassandra O’Brien pleaded not guilty to having 19 ecstasy tablets, a sachet of ketamine and four packets of mephedrone in her possession. She reportedly tried to jump out of the courtroom window last week after the judge would not release her as she doesn’t have a permanent address in Malta. TVM says a member of staff intercepted her and stopped her from making the three-storey jump. British man Harry Nicholas Rollinson admitted that he had ketamine and mephedrone in his possession with the intent to traffic them. He was sentenced to 30 months in jail and fined €3,000. His lawyer recommended that he serve his time in a UK jail. 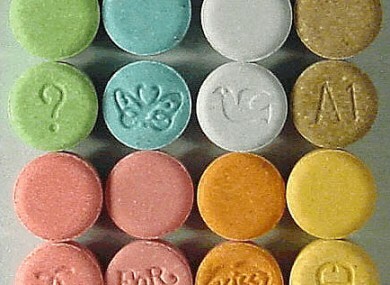 Fellow British national Troy George Carter received a five-month sentence for possession of eight ecstasy pills. 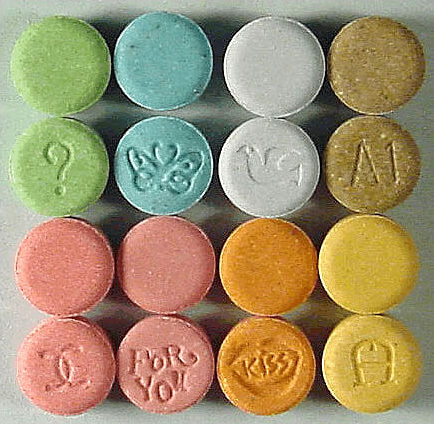 Robin James Davidson pleaded guilty to having three ecstasy pills and a sachet of ketamine. He was released on the condition he doesn’t commit another crime in the next three years. Email “Irish woman tries to jump from court window in Malta ”. Feedback on “Irish woman tries to jump from court window in Malta ”.